Home Base NAS Cecil Field (NZC), FLA. 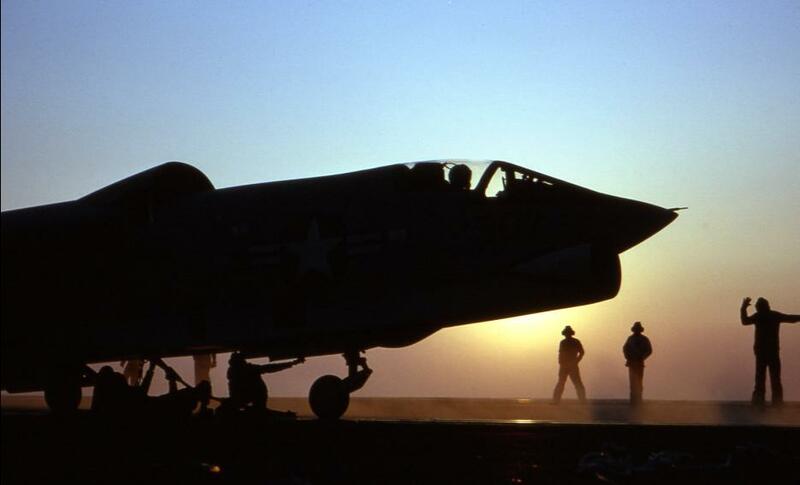 This site is dedicated to the officers and enlisted men who served with VC/VFP-62. 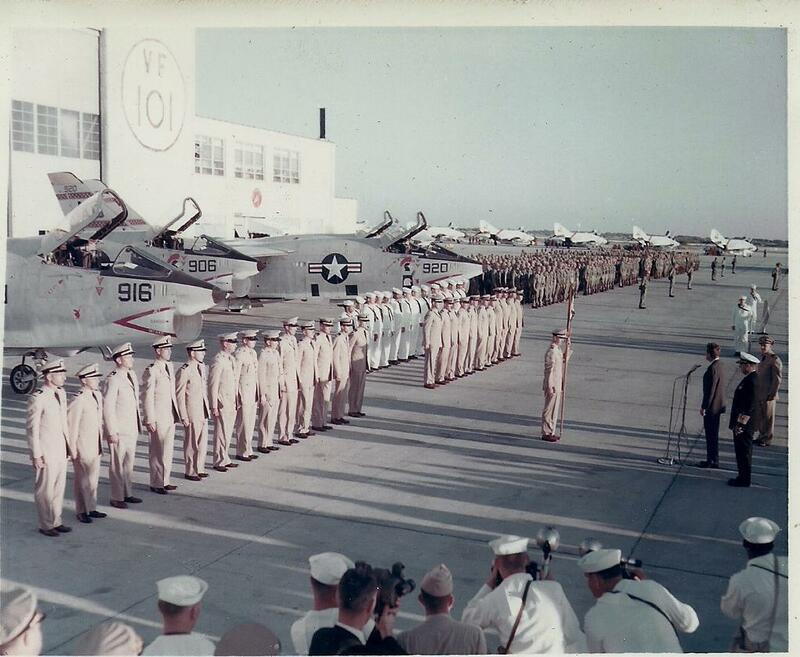 VFP-62 provided detachments to all Atlantic Fleet attack carriers. 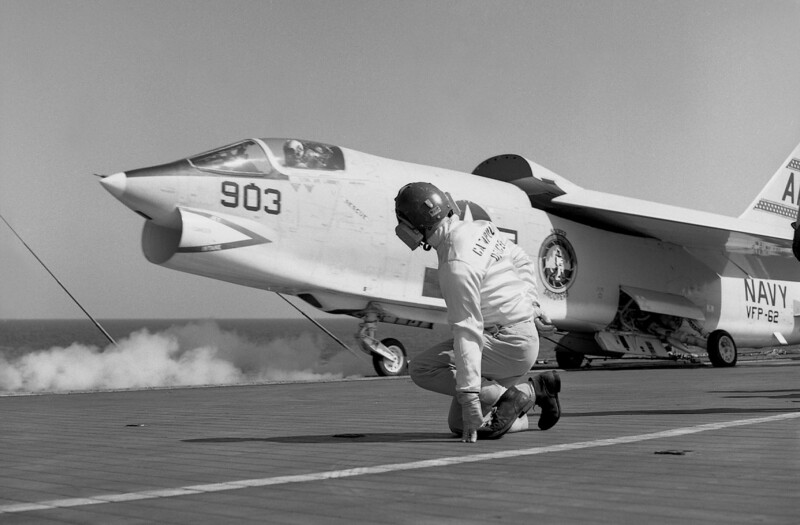 This RF-8A was from Det 38 "Sooper Snoopers"
USS Shangri La (CVA-38) circa 1964-65. 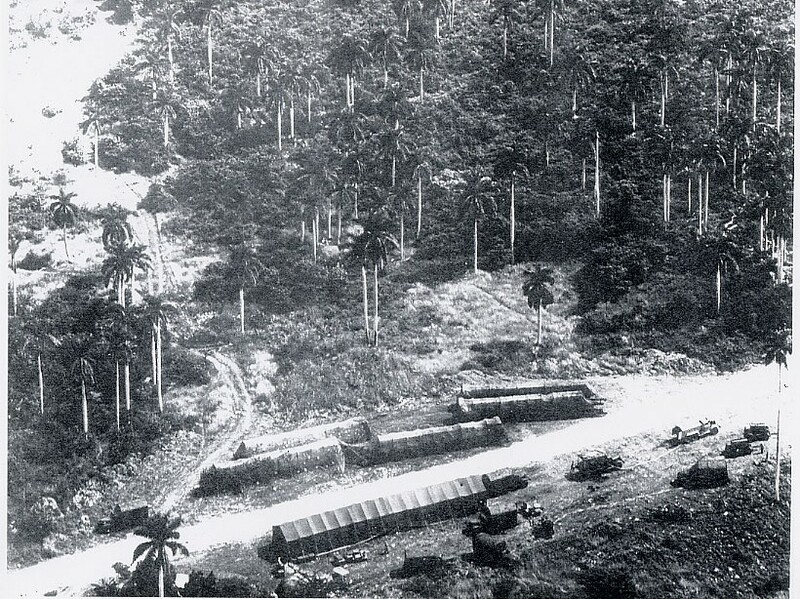 Before satellite intelligence gathering, the United States relied upon aerial photographic reconnaissance to gather intelligence to assist the fleet in guarding our country. This progressed from the early days when a Navy Photographer (Photomate) would hang out of the open doorway of a plane, with a heavy camera strapped to his neck, to a supersonic jet manned only by the pilot. 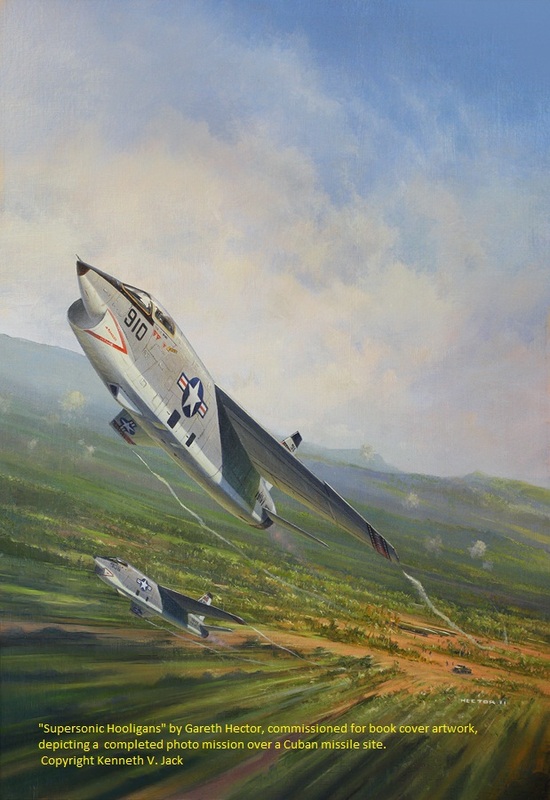 VFP-62 flew the RF-8A&G Crusader to gather high quality aerial photography for that purpose. 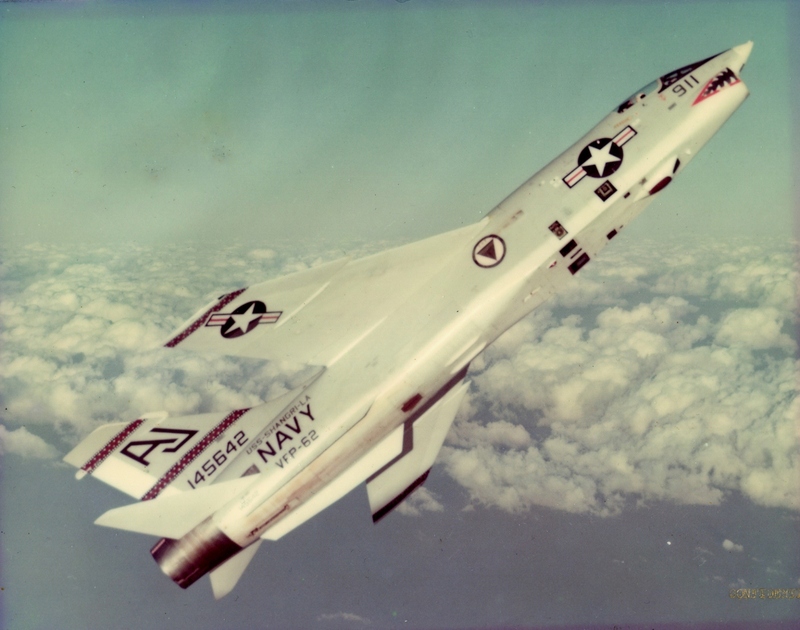 Intelligence specialists considered the Navy's Light Photographic Squadron, VFP-62, the best low-level reconnaissance unit in the armed forces, because the unit's personnel were well trained and the Crusader was an especially stable aerial photography platform equipped with cameras of advanced design. "As I said in our meeting at Boca Chica, the reconnaissance flights, which enabled us to determine with precision the offensive build-up in Cuba, contributed directly to the security of the United States in the most important and significant way."